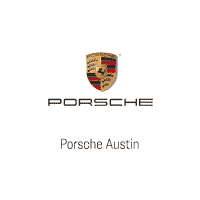 We want to be your go-to tire destination so we guarantee that we will give you the best offer out there on Porsche approved tires. No gimmicks, just straight pricing. Not a cash value. Not valid with any other offer. Must present this offer. Offer is only applicable for Porsche vehicles. Start your Spring off right with some Porsche Driver Selection merchandise.